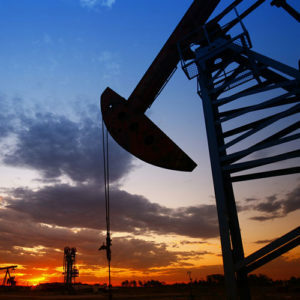 The oil and gas and related markets require products that can withstand demanding environments. Wear and corrosion resistance is extremely vital to these customers. Our in-house testing capabilities allow us to design and produce components that we know will perform to the exacting standards required by our oil and gas customers.